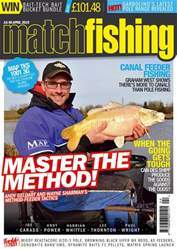 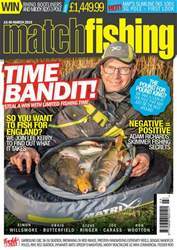 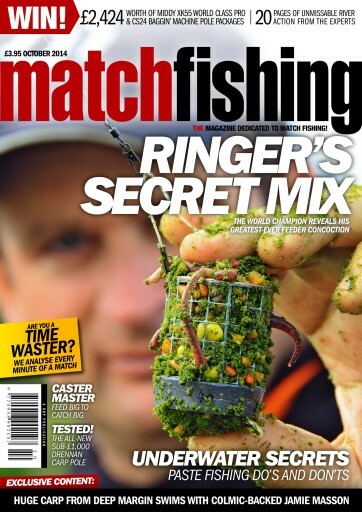 Match Fishing's October issue is not to be missed. 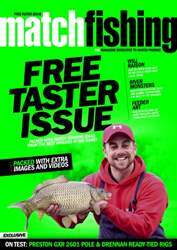 Packed with the best river, canal and commercial information and tactics alongside advice from the best anglers and venues in the game including Steve Ringer, the £60K Match This winner, Rob Wootton, the Evesham festival and much more. 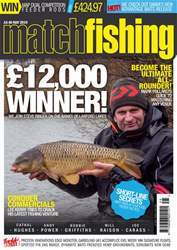 Plus there's £2,424-worth of competition prizes to be won.